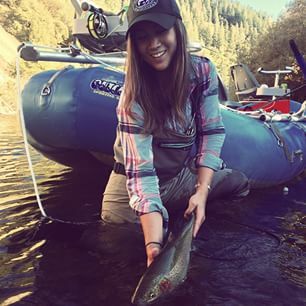 Leslie loves to get out there and meet fellow anglers. She gives a presentation on the benefits of spey casting on the Trinity River. 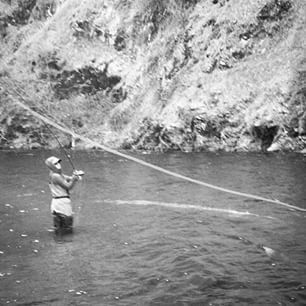 One of her favorite rivers, she is passionate about the angling and the conservation of this historic steelhead river. 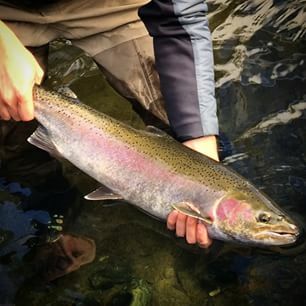 Both beginning and advanced anglers are sure to learn something new, and enjoy the presentation. Please email for dates of availability and additional information.